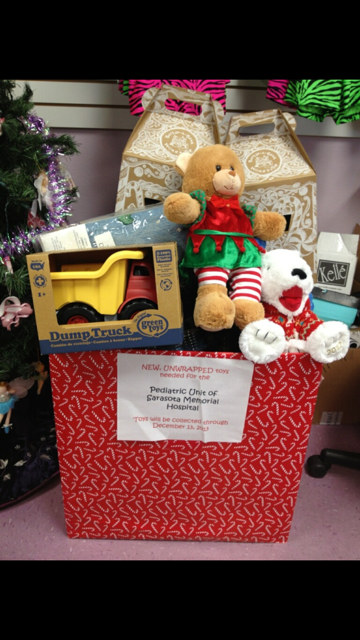 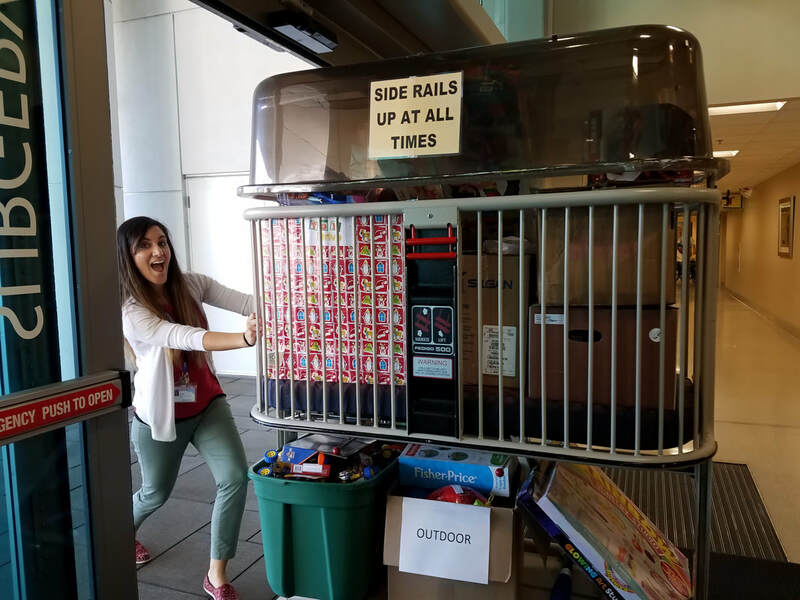 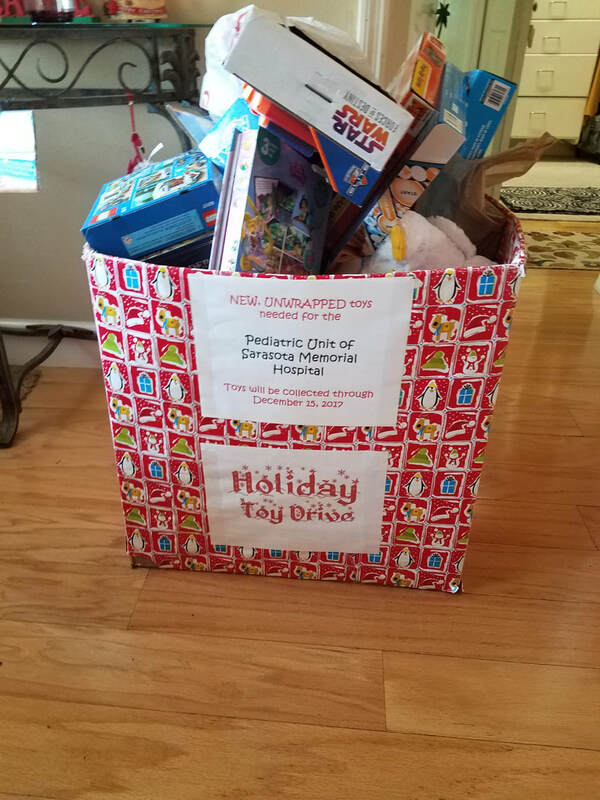 If you have found your way here because of a toy you received through our local hospital, or wanted more information about the annual toy drive we do, then welcome! 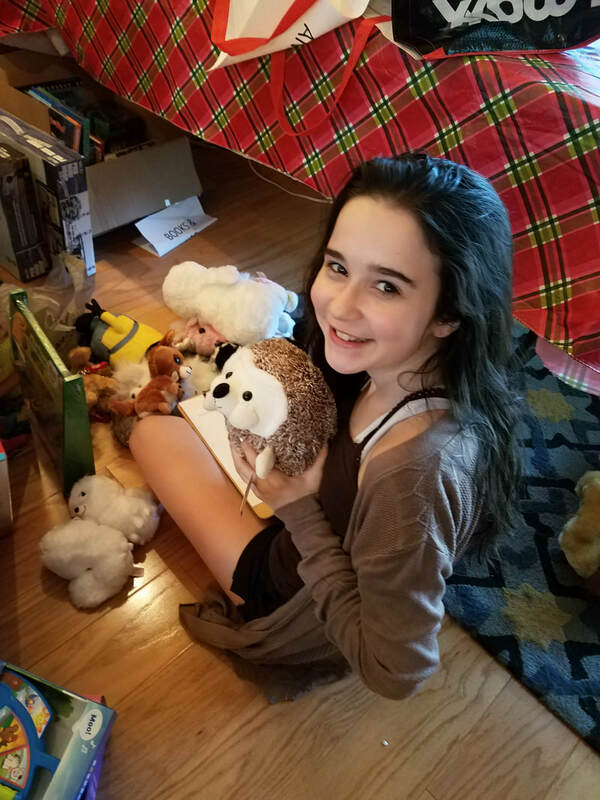 Our daughter, Hannah, was diagnosed with a rare disease called Hemophagocytic Lymphohistiocytosis (HLH). 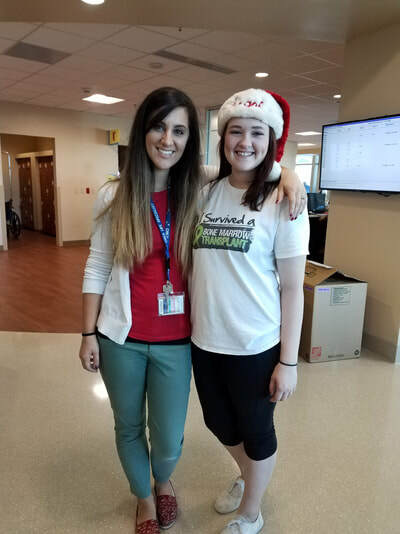 She spent a great deal of time in hospitals over a period of 2 years as she endured chemotherapy treatment for her disease, and received a bone marrow transplant. She was in the hospital for many months prior to transplant, then after her bone marrow transplant, she she entered an isolation period of 18 months. Many of these times occurred during holidays, and special occasions (birthdays, Halloween, Christmas, sibling birthdays, friend's celebrations, etc. 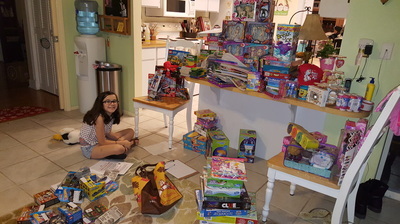 ), and she endured countless tests, procedures, pokes, IVs, and various biopsies and surgeries. Being hospitalized and in isolation can be a very stressful and anxious time for children and their families. 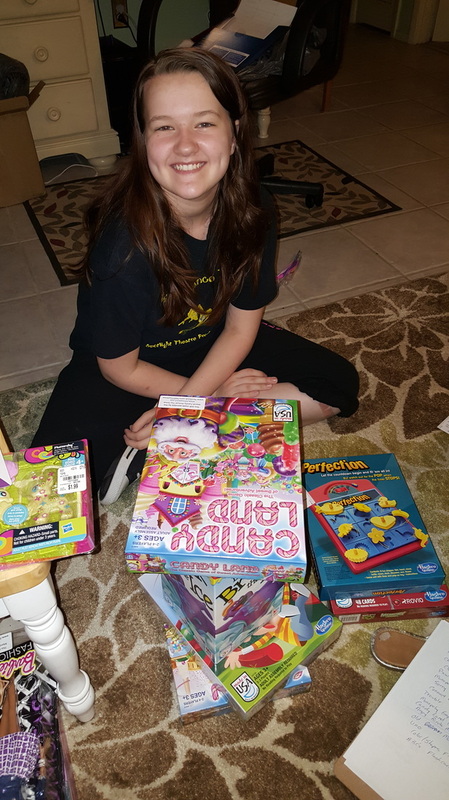 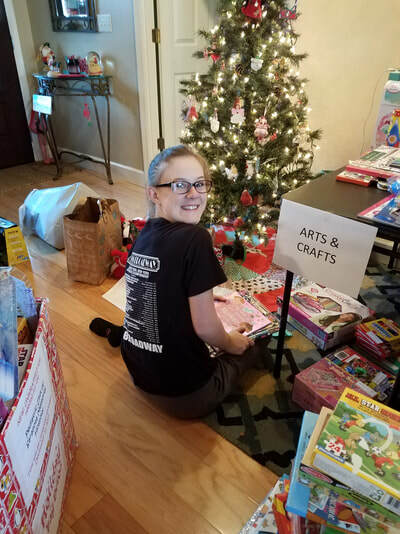 Being able to provide toys helps decrease their stress and helps create smiles, being able to color while you are in the hospital can make a patient's day from being bored and in pain, to feeling relaxed and having fun. Giving a child a race car after having to get an IV poke lights up his face and helps the child realize that everything in the hospital isn’t as scary when you are able to play and be a kid. 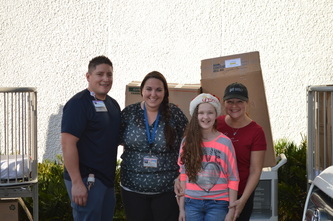 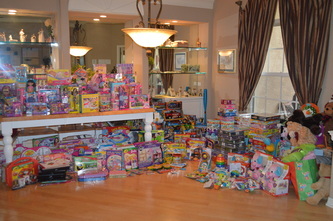 Having a brand new toy or a brand new craft kit can give these children something to do, and it also serves as a perfect distraction for children during painful procedures, along with helping families feel more comfortable that their children are still able to be themselves even in the hospital. 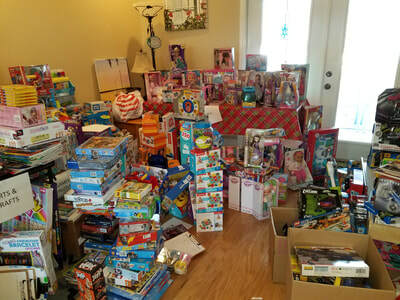 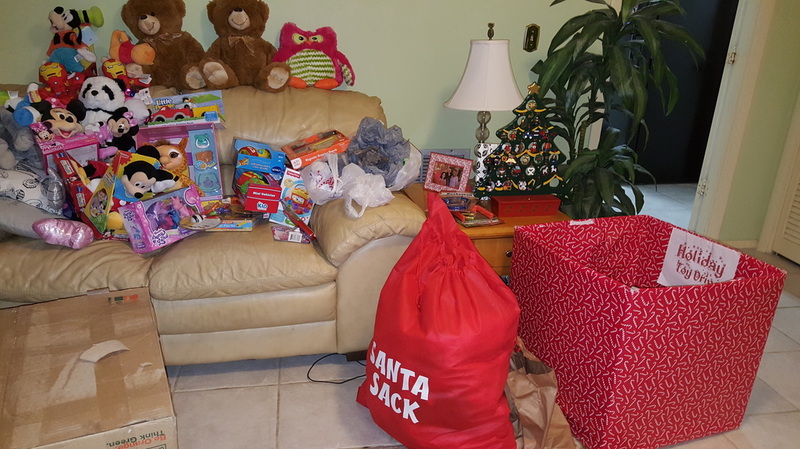 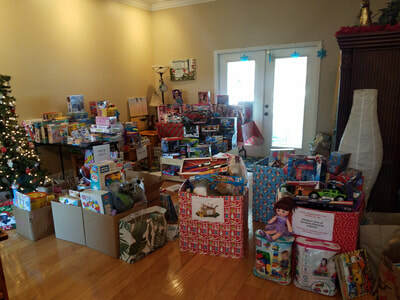 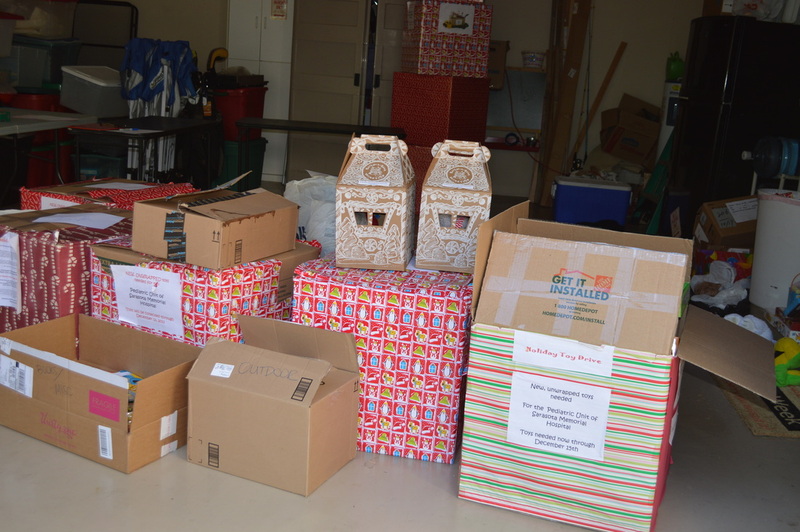 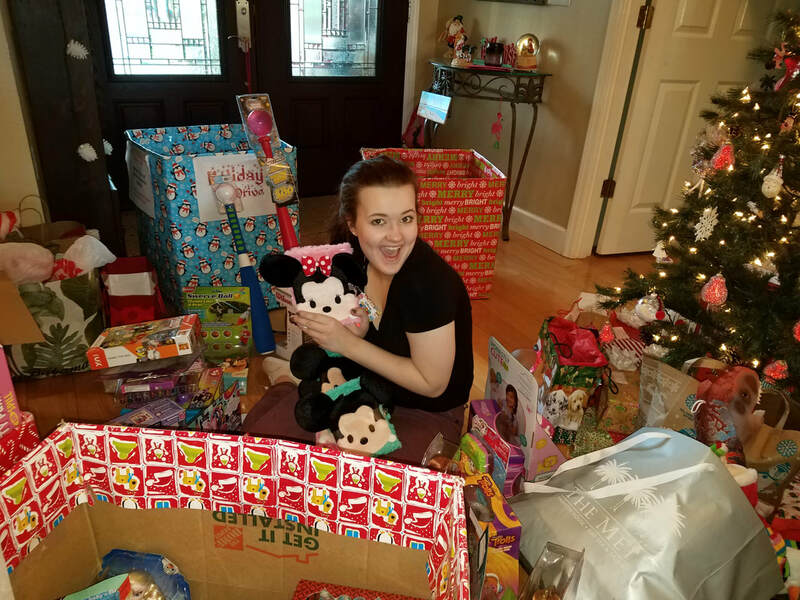 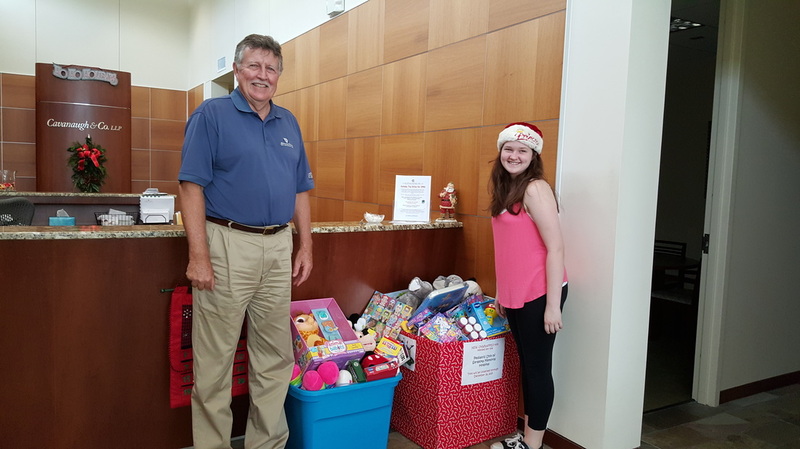 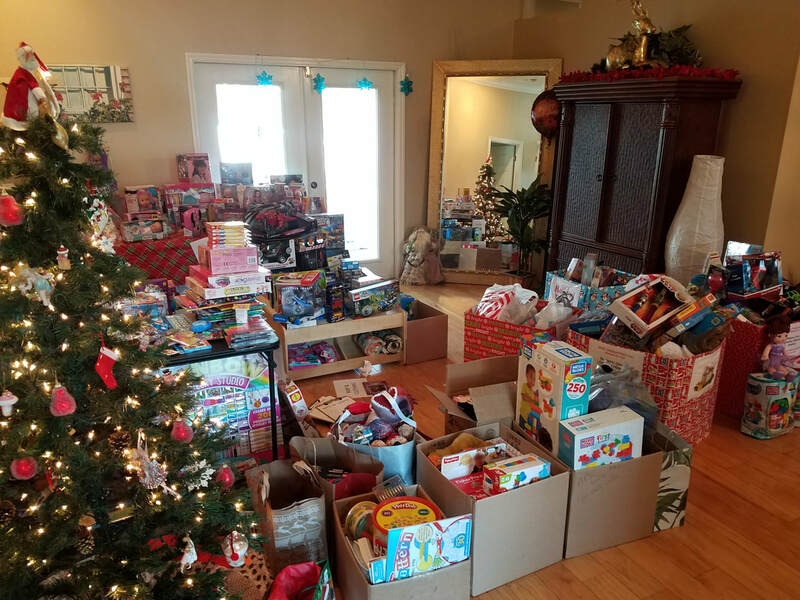 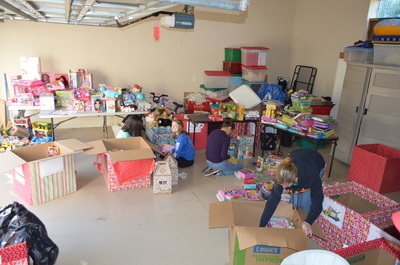 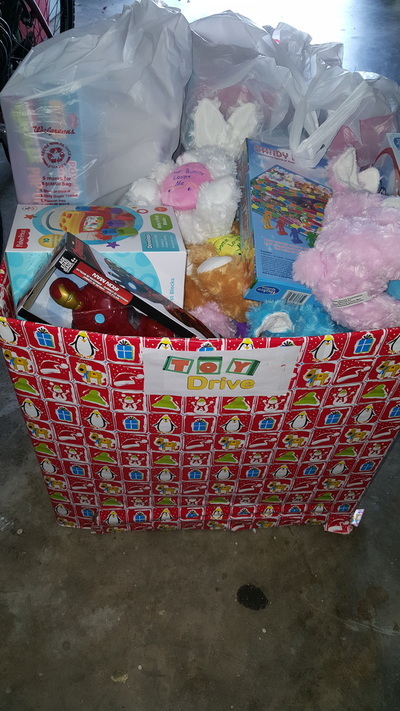 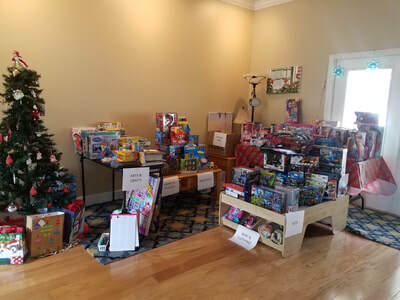 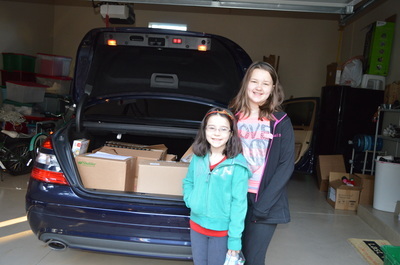 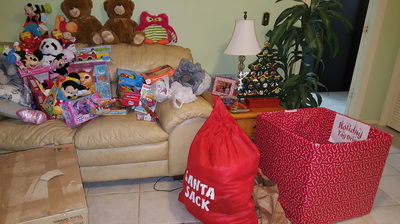 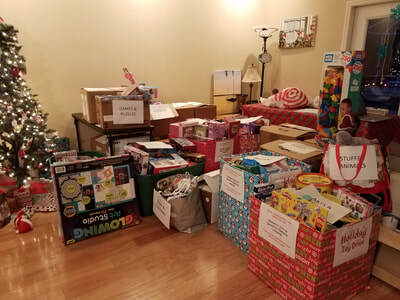 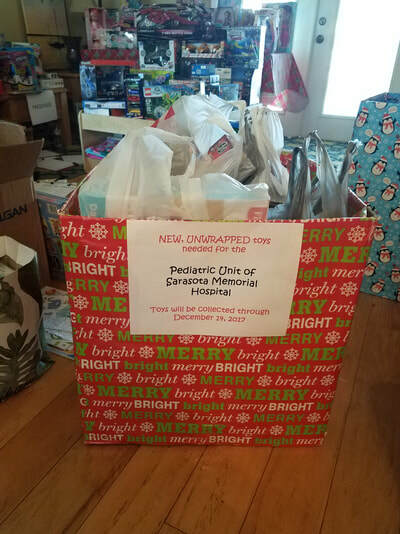 All these reasons are what propelled us to launch our own annual toy drive as a way to "Pay it Forward" for all that was done for our daughter. 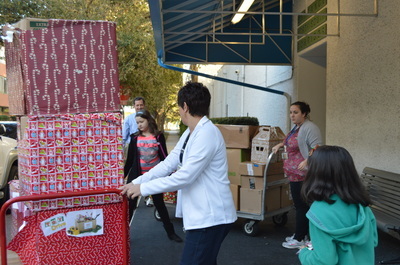 Our local hospital has their own Pediatric facility, and is a 32 bed unit. Thankfully there is a Child Life organization that tries their very best with what they have to make those stays as comfortable and stress-free as possible for the children. 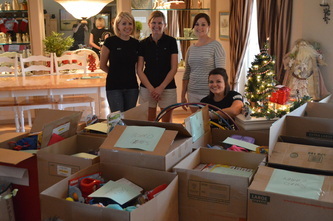 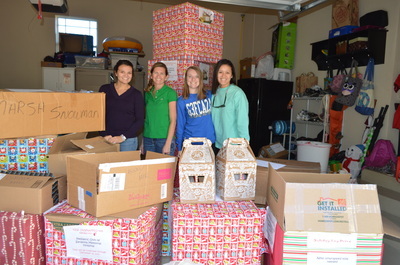 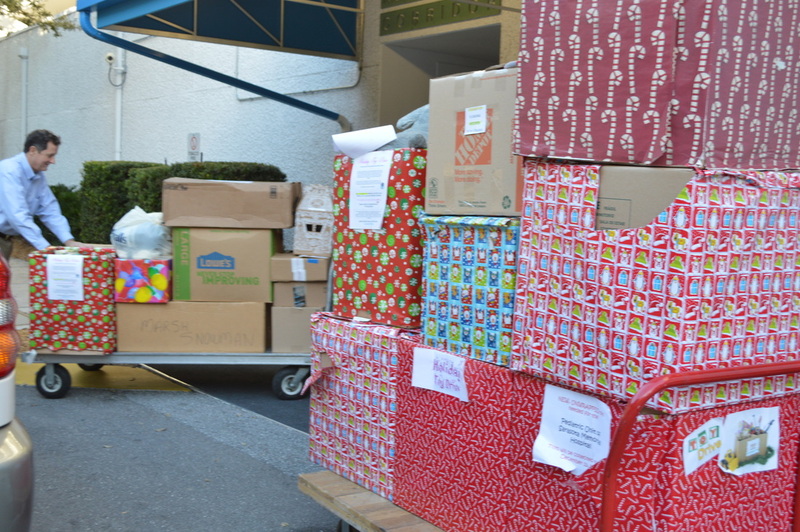 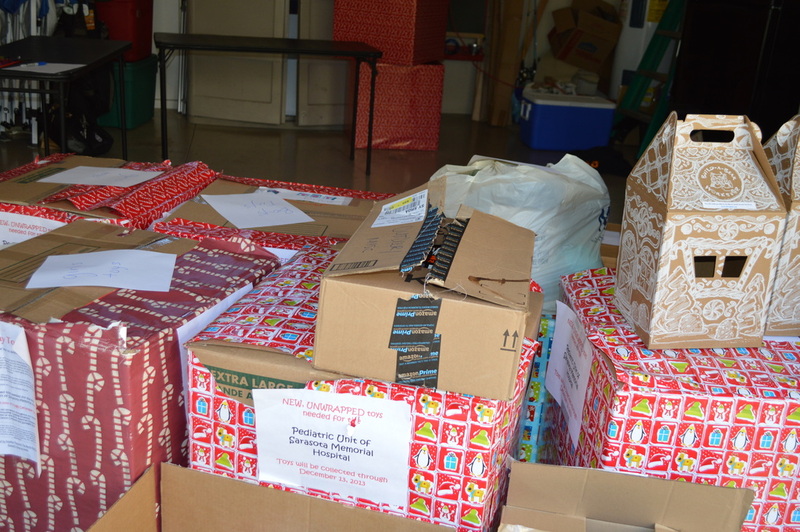 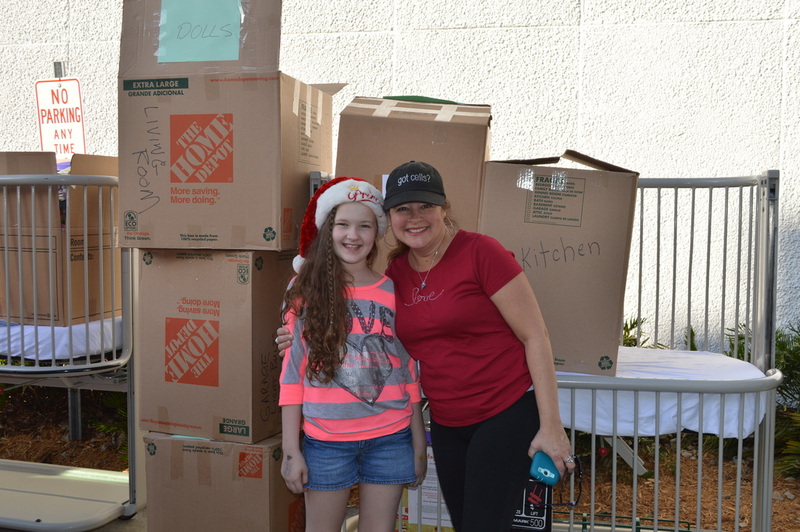 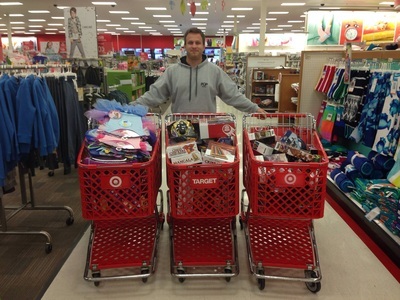 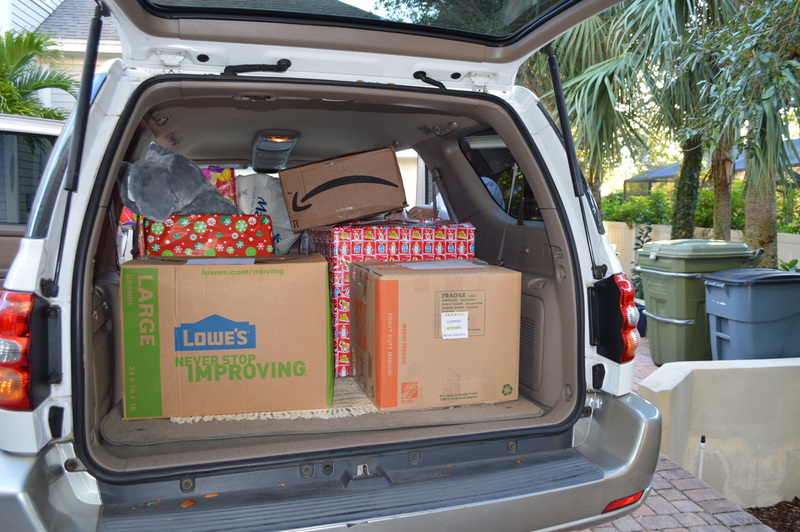 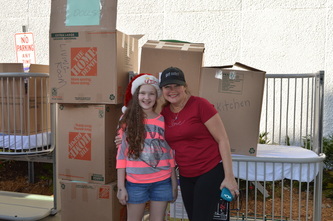 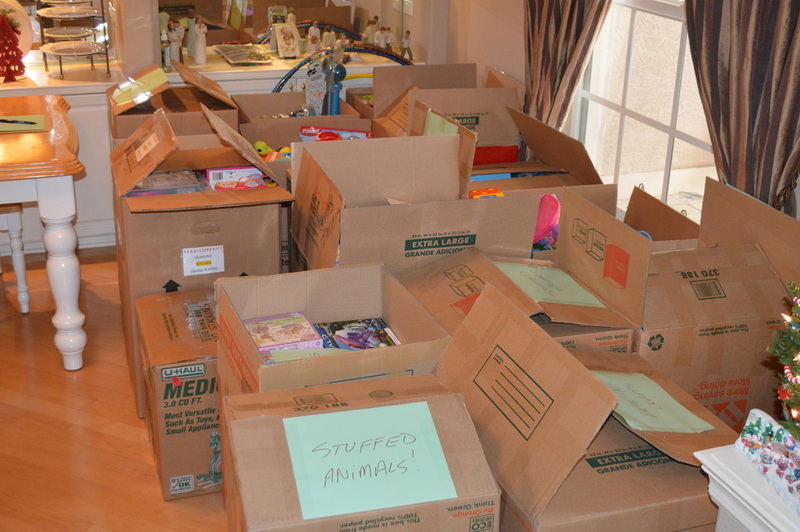 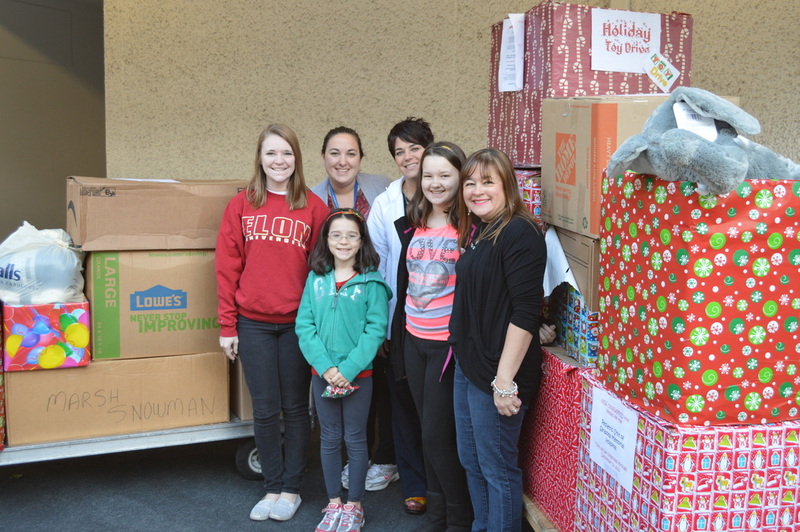 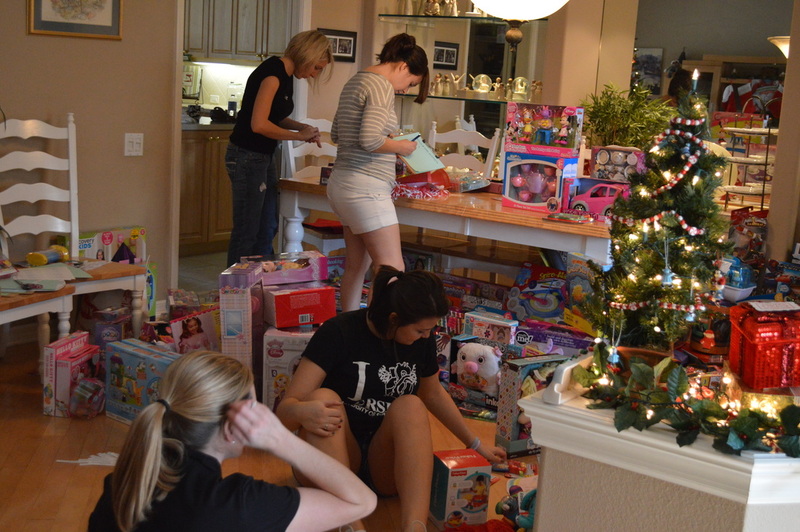 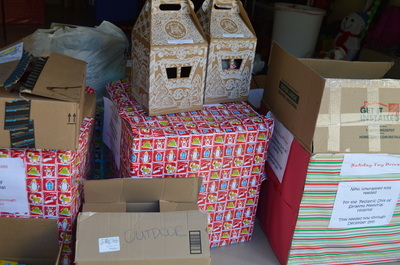 Their needs are year-round, as illnesses don’t just happen around the holidays. 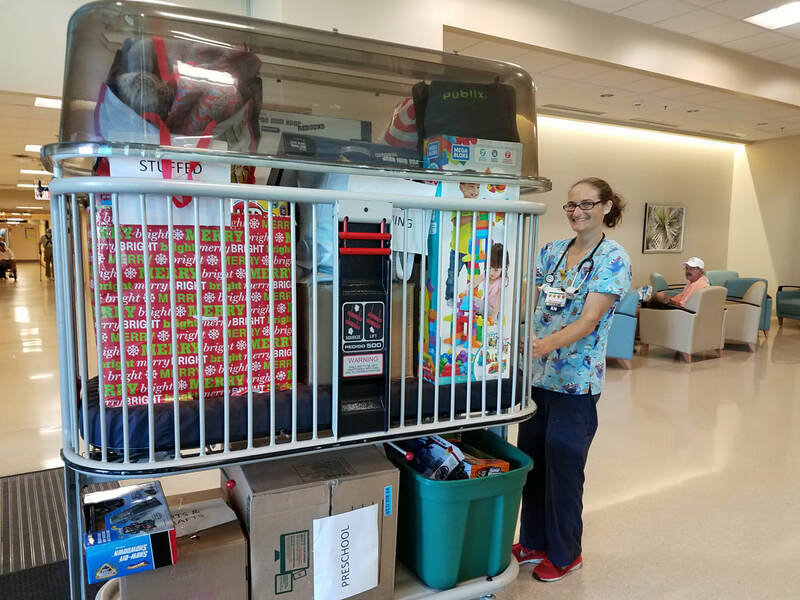 While a toy does not make up for the time they are in the hospital, it does help them forget about their troubles for a little while and escape into playtime. 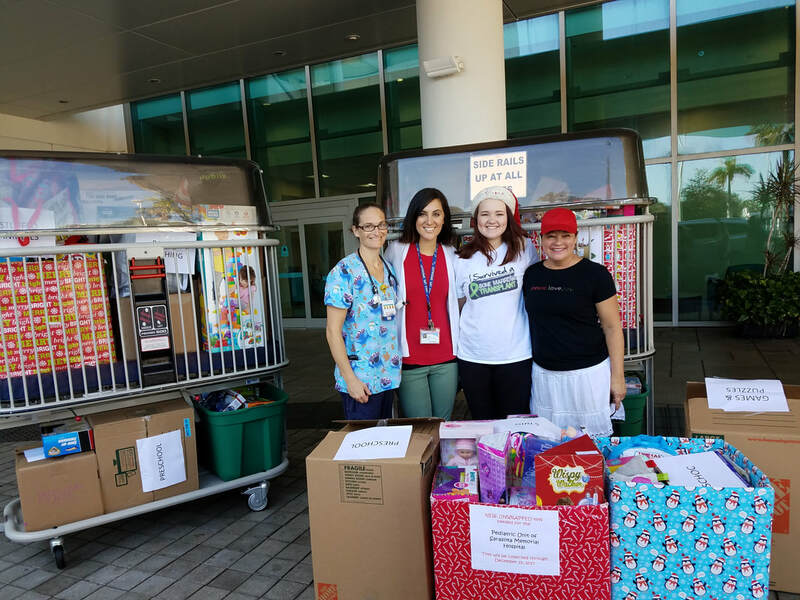 We are always looking for business partners to team up with around the holiday season as we collect toys for the Pediatric Unit. 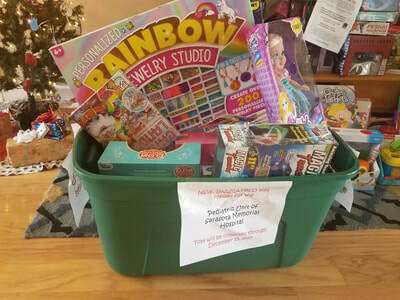 If you would like to be a part of 'paying it forward' and want to participate in our annual toy drive, just reach out to the Annual Toy Drive for SMH page on Facebook or click the button below. 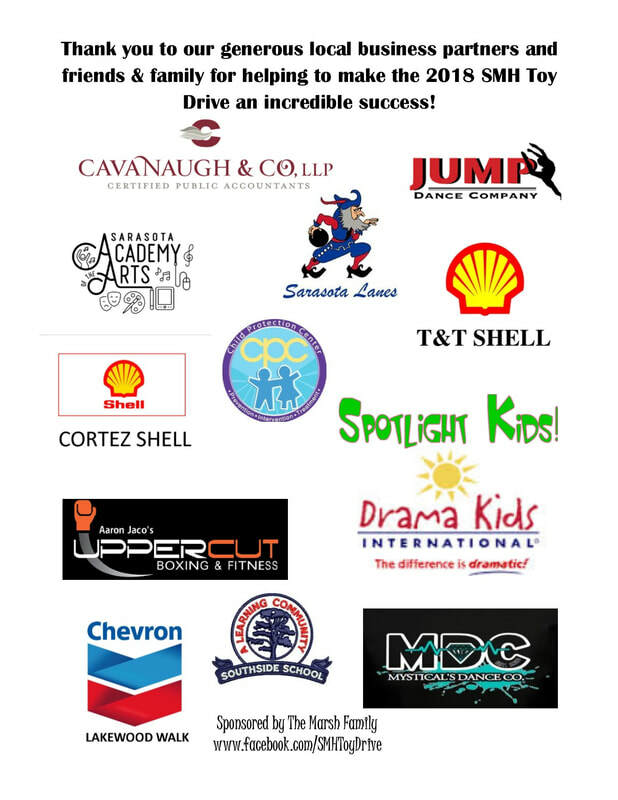 Be sure to "Like" us on Facebook and share the page with friends and family. Together we can all make a difference! 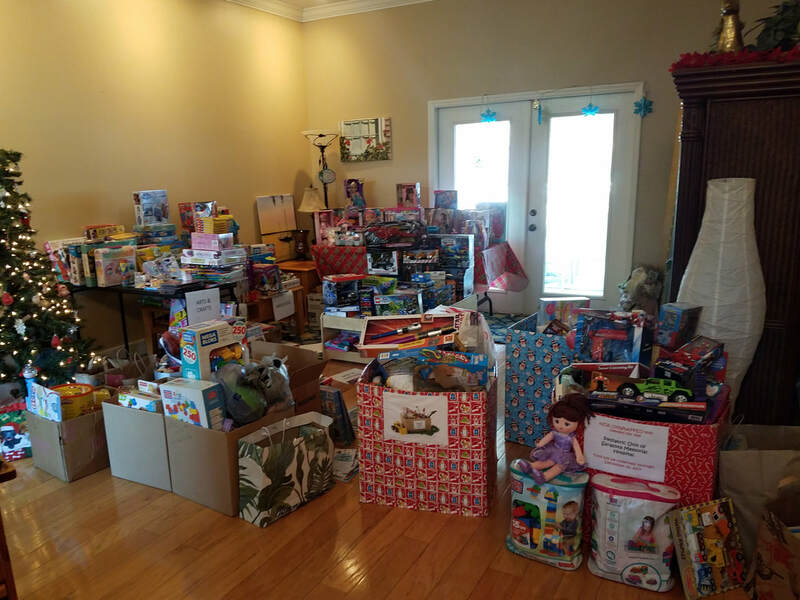 Thank you to all of our amazing local business sponsors, family and friends for helping make this year's toy drive a tremendous success!